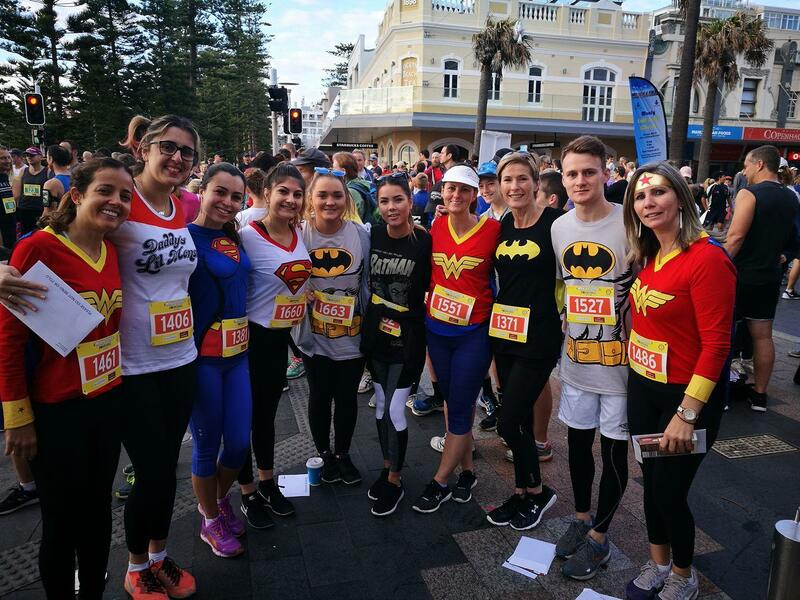 This year the Manly Rotary Fun Run and Walk completed its 8th year as our major fundraising event which allows us to help charities in our local community and overseas. 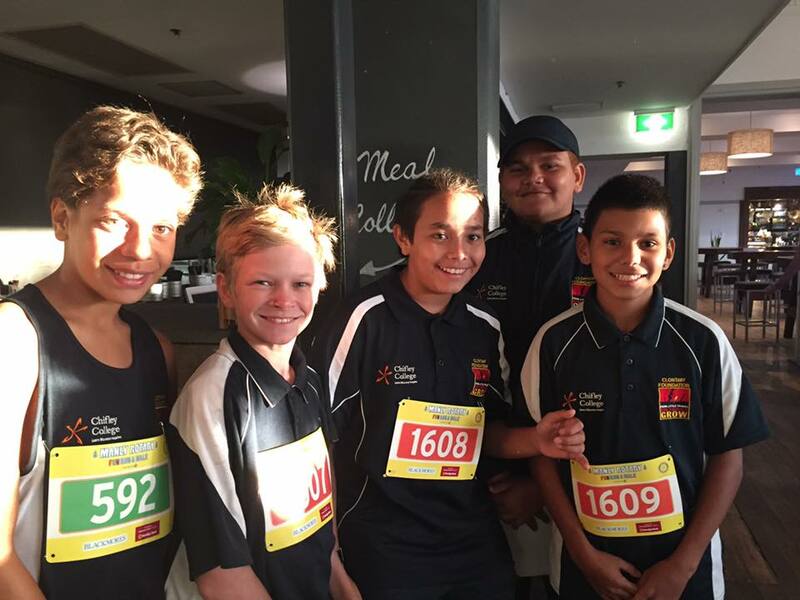 Through the Fun Run we have raised over $1.1m. Our Fun Run is now our major annual club activity and provides members with opportunities for fellowship whilst raising funds. President Richard has also applied for a Rotary Global Grant, to fund stage two of the sanitation project. Money raised this year from our fun run will also fund the final year of our PhD Scholarship and other local community charities. 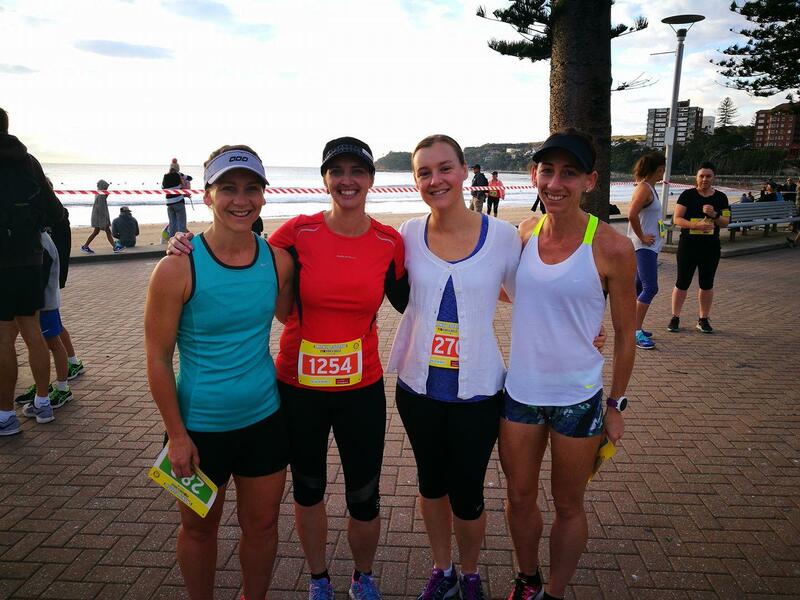 This year’s Manly Rotary Fun and Walk again proved to be a wonderful event. Our members are amazing in what they do. Our volunteers again gave selflessly and tirelessly to ensure the day was a success.